This is a Frame. 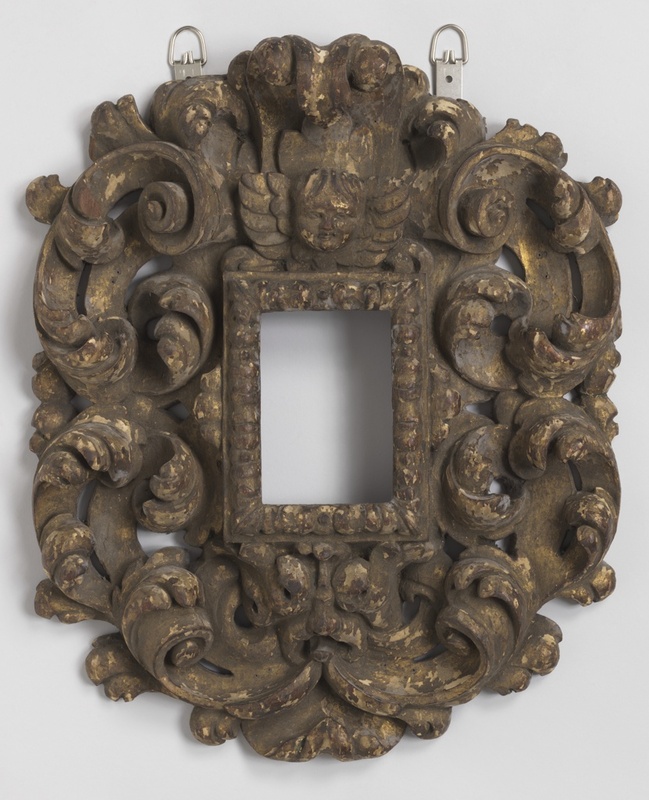 It is dated 1625–50 and we acquired it in 1937. Its medium is poplar wood, carved and gilded. It is a part of the Product Design and Decorative Arts department. It is credited Gift of Edward F. Caldwell and Company.